VATICAN CITY, December 5, 2017 (CNA) -- Despite the recent inclusion of Pope Francis' 2016 letter to the Buenos Aires bishops on Amoris laetitia in the Holy See's official text of record, neither the Church's discipline nor its doctrine have changed. Yet, for many Church leaders and theologians, ambiguous language in that chapter has led to uncertainties about this practice, and about the nature and status of the apostolic exhortation itself. Some have maintained that it is incompatible with Church teaching, and others that it has not changed the Church's discipline. Still others read Amoris laetitia as opening the way to a new pastoral practice, or even as a development in continuity with St. John Paul II. Some Church leaders have noted that Amoris laetitia has led to the disorientation and great confusion of many of the faithful, and at least one respected theologian has argued that Francis' pontificate has fostered confusion, diminished the importance of doctrine in the Church's life, and cause faithful Catholics to lose confidence in the papacy. His letter approves those bishops' pastoral response to the divorced-and-remarried, based on Amoris laetitia. The response had said that ministry to the divorced-and-remarried must never create confusion about Church teaching and the indissolubility of marriage, but may also allow access to the sacraments under specific limits. These might include specific situations when a penitent in an irregular union is under attenuated culpability, as when leaving such a union could cause harm to his children, although the circumstances envisioned are not precisely delineated, which, some theologians say, has contributed to the confusion. It was reported this weekend that Pope Francis' letter, as well as the pastoral response of the Buenos Aires bishops, were promulgated in the October 2016 issue of the Acta Apostolicae Sedis, a Vatican publication in which official documents of the Pope and the Roman Curia are published, and through which universal ecclesiastical laws are promulgated. While the Pope's letter and the Buenos Aires bishops' pastoral response do contain ambiguous “disciplinary assertions”, they are insufficient “to revoke, modify, or otherwise obviate” canon 915, Peters wrote. Aside from the canonical problems with the admission of the divorced-and-remarried to eucharistic communion is the question of what it means that the Buenos Aires document and the Pope's letter in support of it are intended to be a part of the Church’s Magisterium. 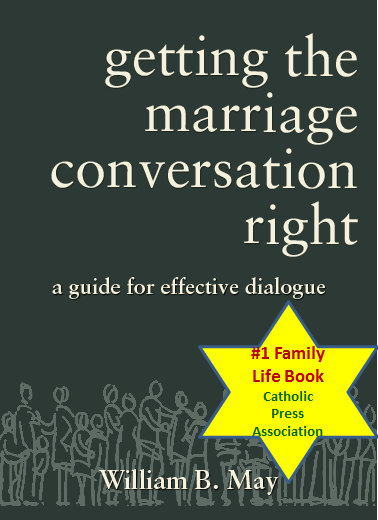 It has been the constant teaching of the Church that marriage is indissoluble, that people not married to each other may not legitimately engage in acts of sexual intimacy, that the Eucharist may not be received by those conscious of grave sin, and that absolution requires the purpose of amending one's life, even with a diminished or limited capacity to exercise the will. Critical to understanding the character of the Church’s teaching on these issues is a declaration the Pontifical Council for Legislative Texts wrote in 2000 that canon 915's prohibition on admitting to Holy Communion those who obstinately persist in manifest grave sin is applicable to the divorced-and-remarried. “Any interpretation of can. 915 that would set itself against the canon's substantial content, as declared uninterruptedly by the Magisterium and by the discipline of the Church throughout the centuries, is clearly misleading,” it said. 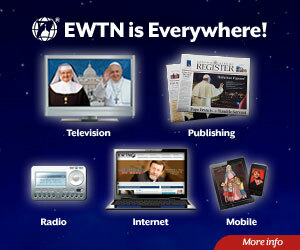 While some find the Pope’s writing to be ambiguous, truth is not. Amoris laetitiamust be interpreted in a way that does not contravene truth.